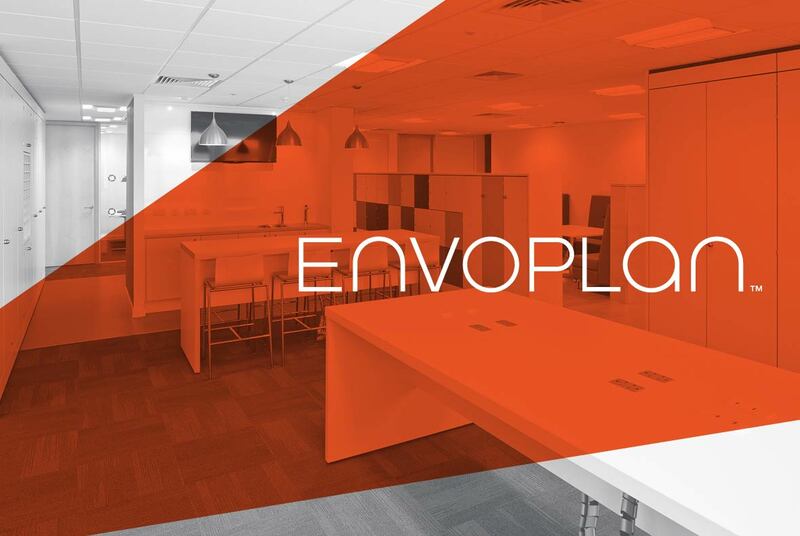 Case study brochure design for Envoplan who specialise in designing interior spaces and environments for people to suit their ways of working. Showcasing the interior design and refurbishment work produced for Atlas Copco. Brought alive using ‘before and after’ photography supported by technical CAD drawings. The case study brochure also includes customer testimonials and productivity statistics which have been brought to life with striking info-graphics. We received the brochures last week, and they look better than I could ever have imagined – I just wanted to say a final thank you for all your hard work on this, and for putting up with my slow replies and ever-changing scope! Jordan Ball, GKN Aerospace Services Ltd. Expert Brochure Design – Why Settle For Less?